I have a hard time saying “Go Green,” as the pride for my alma mater Michigan will never fizzle out, but I’ll make an exception for this issue. The environment has been in the news a lot these days, and regardless of your political views, there’s something to be said for doing your part to make “greener” choices — like to reduce, reuse and recycle — especially in an industry such as ours. We’ve written about the “disposable furniture” mentality before — this is a commonplace view of consumers today, driven by Millennials. Rather than investing in solidly made pieces with the mindset that they’ll be passed down from generation to generation, Millennials seem to prefer products from stores like IKEA that are easy solutions. These cheap options fit better into budgetary restraints, and there’s no guilt about getting rid of them in a few years given transient lifestyles. Generations prior to Millennials have a different mindset — my family and in-laws have passed down some substantial pieces to us, and despite their age, they’re still as sturdy as ever. But sustainability and eco-friendliness is not just about a focus on well-made (and lasting) products — there’s also a wellness component. Fast furniture is commonly made with an array of chemicals that has been linked to allergies, asthma and other more serious conditions. 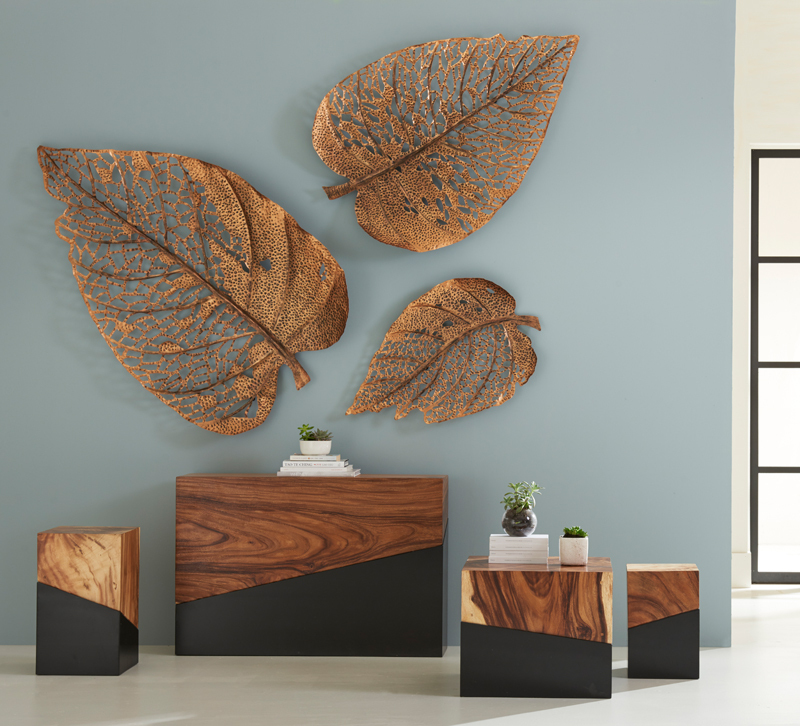 According to the Sustainable Furnishings Council (SFC), an advocacy group in our industry composed of manufacturers, retailers and designers, the “repeat offenders” are vinyl, cushioning and foam, paints, adhesives, textiles and wood. The organization urges manufacturers to use healthier materials and buyers to offer those products to their customers. And although the selection of aesthetic sustainable products at an accessible price point is not as robust as it could be, a short time ago, neither was organic food. Now you can find it almost anywhere at more reasonable prices. So, if you think twice about the products you’re buying for your store, we’ve got plenty of resources for you in the September issue: Our Idea Board, starting on page 12, features sustainable furniture, lighting and decor options; our product gallery “Outdoor LED Today” starting on page 26 features new outdoor LED sconces that save energy and last much longer than incandescent varieties; and finally on page 36, we fill you in on what the SFC has been working on, plus we hear from some retailer members about why they think the organization is important.